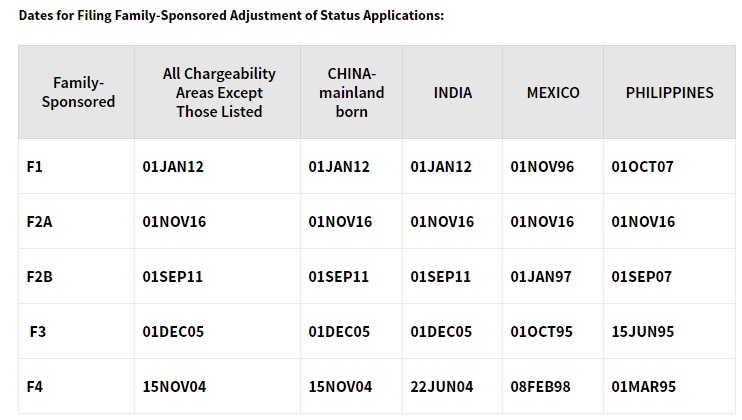 The relevant charts can be seen below. 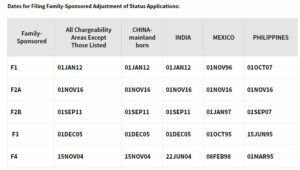 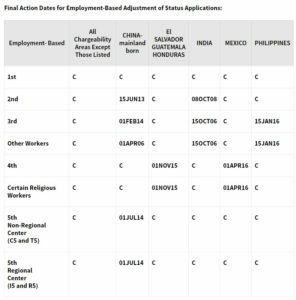 Next month, family-based applicants should consult the Dates for Filing chart for December (see below). 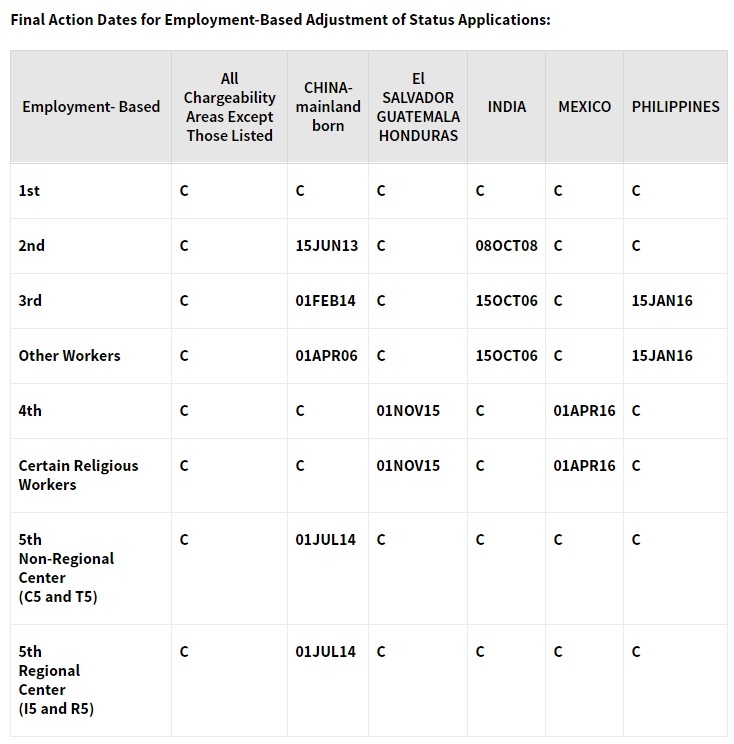 Employment-based applicants should consult the Final Action chart for December (see below).